Annuities are financial contracts between you and an insurance company. You give the company money now and the company pays you an income at a later time. Annuities can be useful retirement tools in addition to having special tax advantages. Fixed and Variable: There are just two types of annuities and two payout options. Fixed annuities are generally considered to be more conservative. Variable annuities, having the potential for greater gains, have a higher risk. Fixed: Fixed annuities earn a guaranteed rate of interest for a specific time period, such as one, three, or five years. Once the guarantee period is over, a new interest rate is set for the next period. The guaranteed interest rate of a fixed annuity is based on the claims-paying ability and financial health of the insurance company that issues the annuity. Variable: Variable annuities typically offer a range of funding options from which you may choose. These funding options may include portfolios comprised of stocks, bonds, and money market instruments. The account value of variable annuities can go up or down based on market fluctuations. Your contributions and earnings are not guaranteed; they depend on the performance of the underlying investment options. If the funding options you choose for your annuity perform well, they may exceed the inflation rate or fixed annuity returns. If they don’t perform well, you may lose not only any earnings you’ve made, but even some of your contributions. Deferred vs. 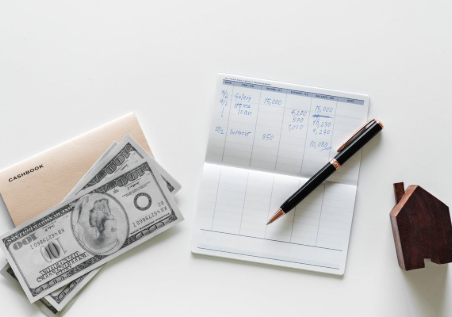 Immediate Income: You can put money into a deferred annuity with a single payment or flexible payments, but immediate annuities are usually purchased with a single payment. How you receive the income from your investment also differs. As the names imply, you get money sooner from an immediate annuity and you delay getting money from a deferred annuity.